Socialize Me: Who says social networking is a waste of money? Who says social networking is a waste of money? Social networking, of course, is nothing new. In fact, several self-help books encourage social networking as a way to grow your career, generate new ideas, etc. Moreover, I think it's safe to say that social networking has been recommended for at least the last 20 years. What's new is all these new social software that's out there. It helps us network faster, easier, and more conveniently. It even helps shy people who would otherwise be overwhelmed with the fact of going out, meeting new people, and collaborating with them. But there's still a speed bump ahead. Just like some companies still see Instant Messaging as a waste of money and productivity, there are many who don't see the value of social networking. So here's a story to help show the value of online social networking. It was written by Tim Bull, Strategic Architect for a large multi-national firm. In it, he shares the story of how we met each other and collaborated to create a new asset. 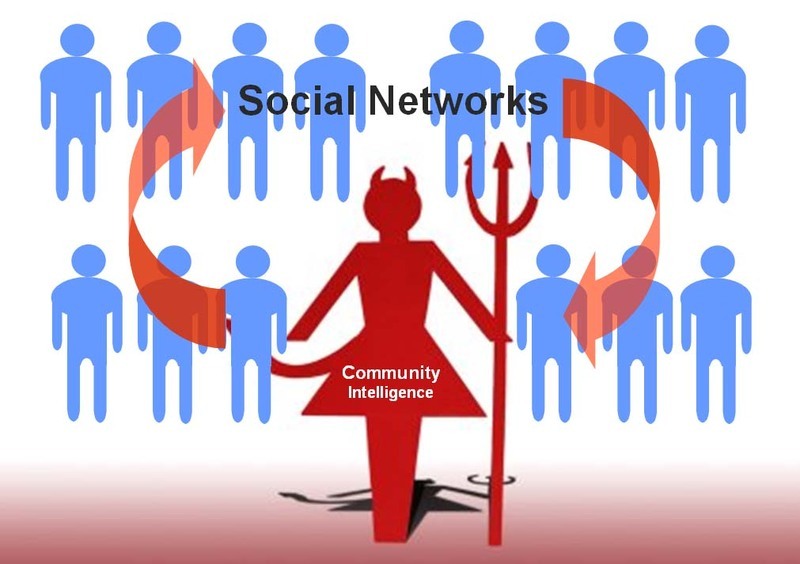 I promise, social networks are not evil! Enjoy! Old school applications go social! Yes, I use 2 feed readers! Another competitor to Dogear: Ma.gnolia! Has Social Software killed eLearning ? Awesome: Mac search now indexes Lotus Notes!